In this video, you'll discover why it's so important to network and hang with other photographers and creativies. Find out how doing this will help you grow and push your photography to new levels. I'm super excieted to tell you about a photography event happening in Sydney on the 27th of Feburary 2016. 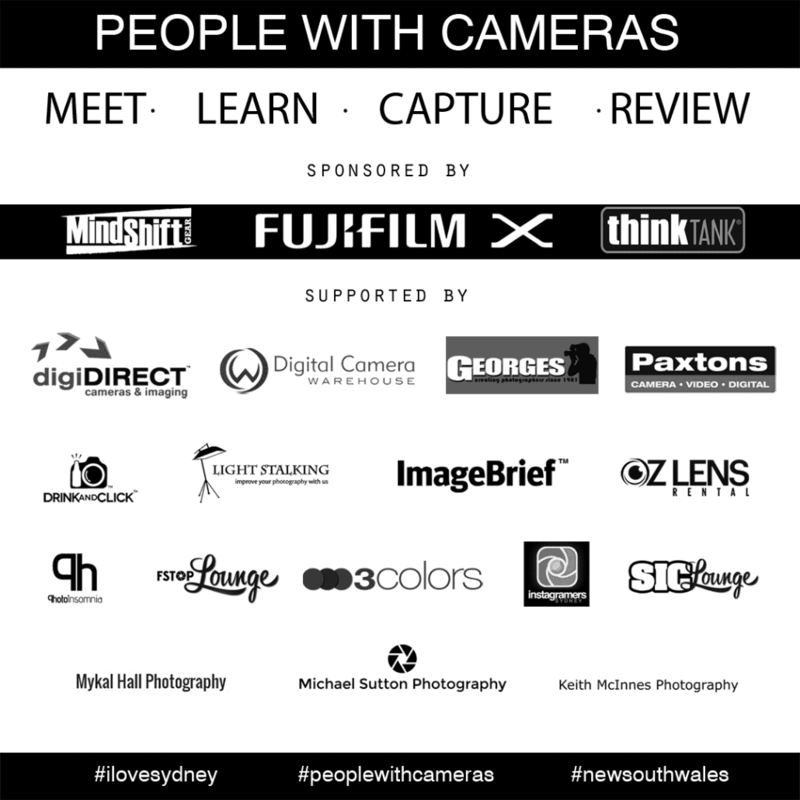 The event is called People with Cameras and best of all it's totally free, it will be a great place for you to get started with your networking and start hanging other photographers. There will be a themed photo challenge and heaps of awesome prizes to be won, as well as time after the event to mingle and socialise over a drink or two with the group, its going to be a great afternoon full of photography love. All you need to do is click here to register and grab your free ticket, but be quick as they are limited. Enjoy & share this post to share to photo love. This image was taken at the F-stop Lounge Fiji workshop in 2015.